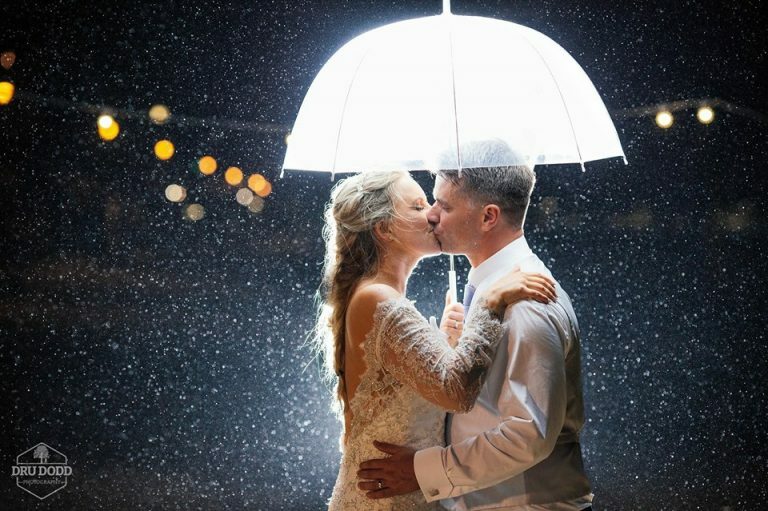 So your planning your wedding. 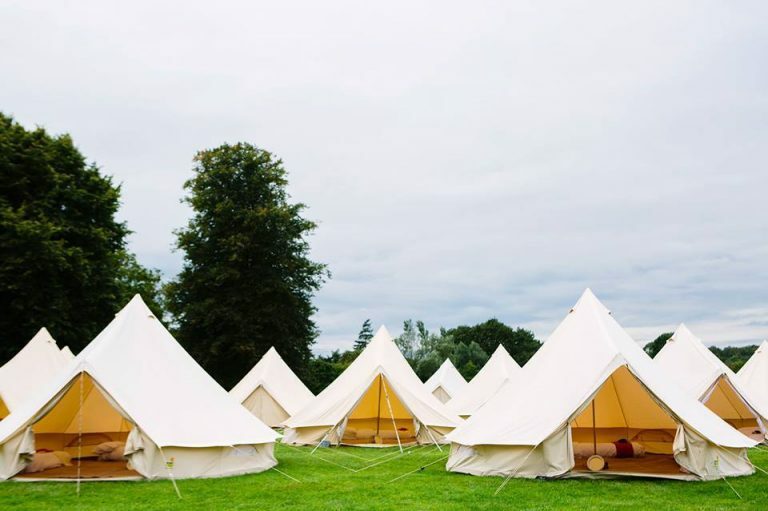 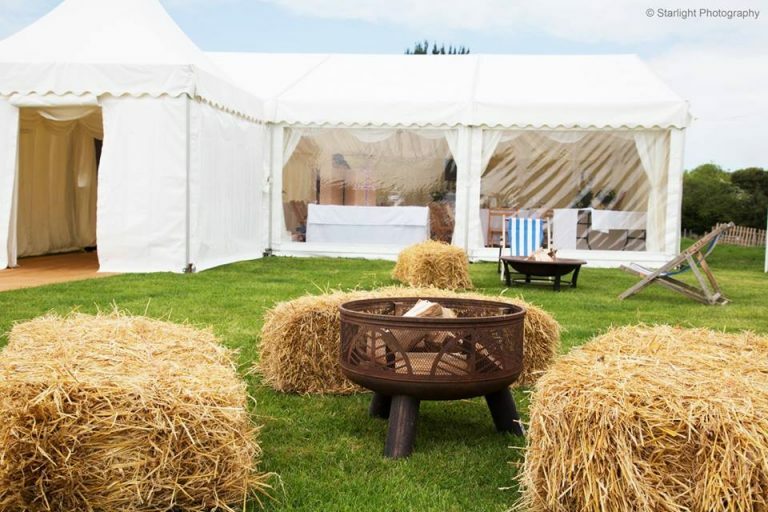 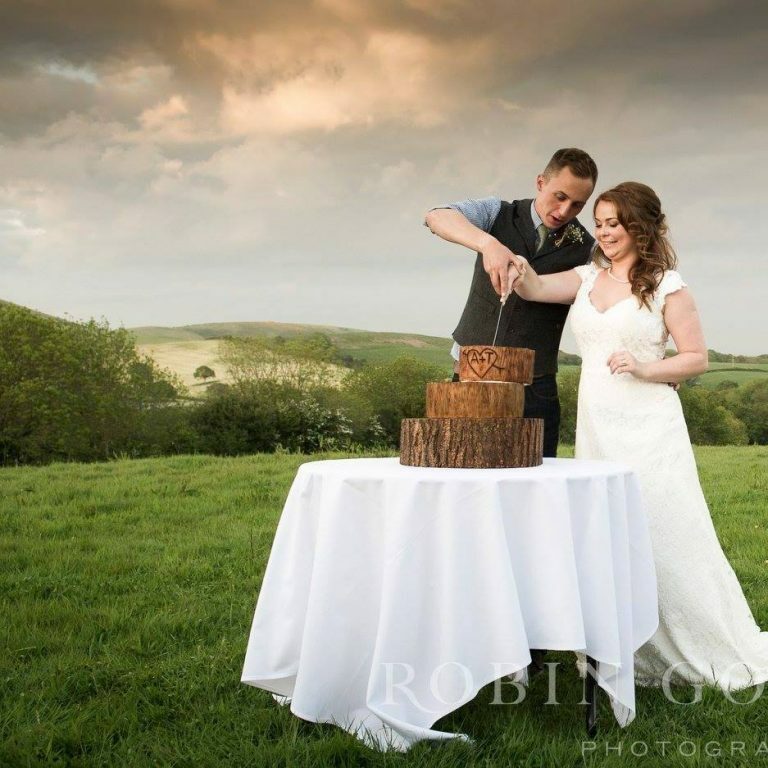 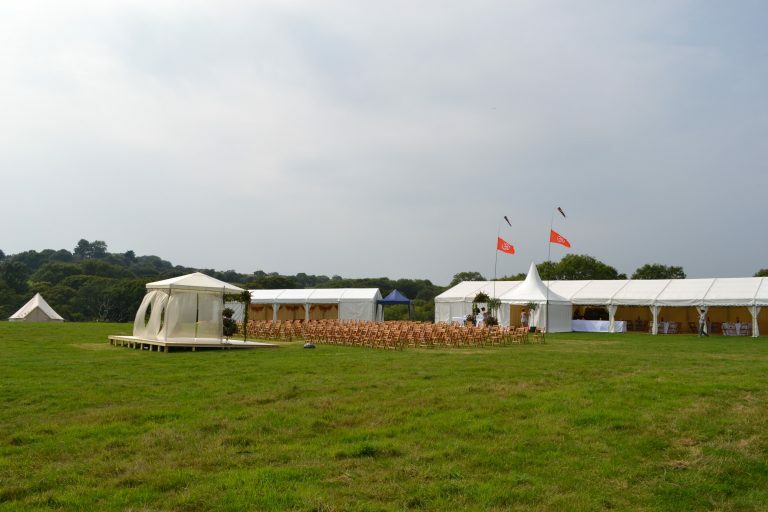 You know you want something personal, special and a little bit different so why not a Boho wedding at Wilkswood. 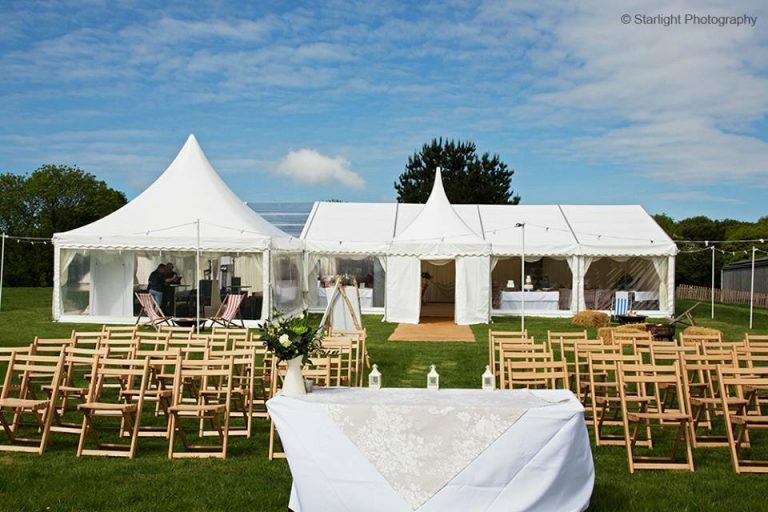 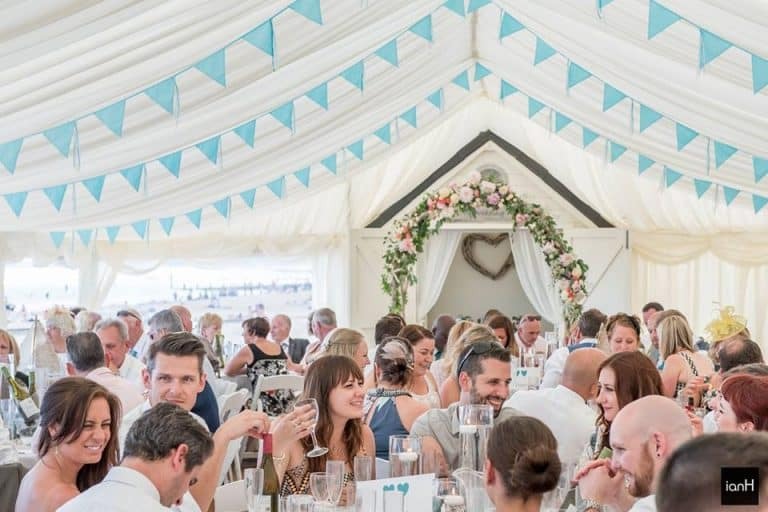 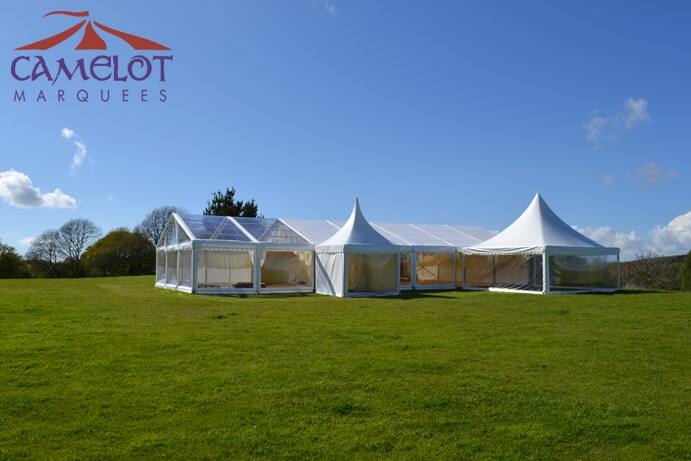 We love marquees and we love what we do! 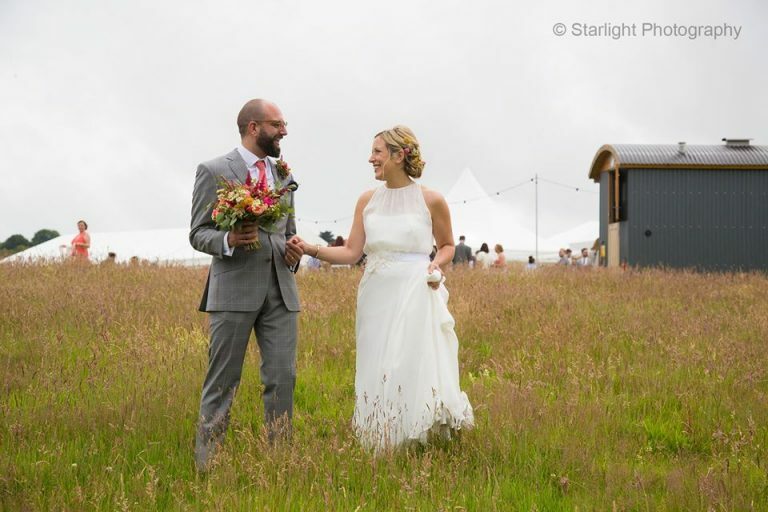 We are so lucky to be working with so many couples to create stunningly eclectic weddings.